Whether you are in need of a new heating system, a heating appliance or just maintenance services for your current heating system, Electrics on Tap is the best heating solutions provider within and around Brighton. 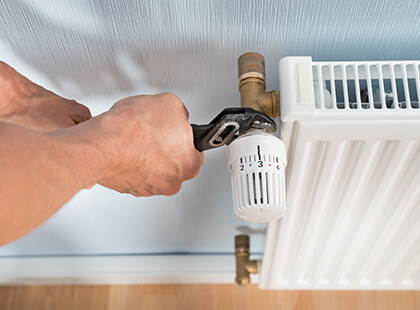 We understand that the business of heating systems is beyond merely installing a boiler and radiators, as there are more intricate details to consider, including the building schematics, heating needs based on size and building materials, as well as corrosion concerns for piping. Our electric heating systems provide warmth in every corner of the building, ensuring there are no cold draughts or temperature inconsistencies. So, you can take comfort in your home without needing extra body garments to keep you warm. Our heating systems are provided as wet systems, warm air systems or as storage heaters. A brief explanation on each one of them to better acquaint you with these offerings. It is called a ‘wet’ system because hot water is distributed through pipes to the radiators that deliver the heat to the living space. This system is powered by a boiler that is electrically heated to give you the warmth that every home and commercial space needs. Being the most commonly used heating system in the UK, Electrics on Tap has solid experience installation and maintaining these systems. Warm air systems are similar to the wet systems. While in the wet system water is heated up, in the warm air system air is heated up. This hot air is then distributed through pipes to the all rooms in the home. And because we have the experience and skill, for commercial buildings we can offer a heating system that doubles as a cooling system during hotter seasons. The idea behind storage heaters is pretty simple; store heat at night and release the heat during the day. The idea is to take advantage of the lower electricity tariffs at night for the heating. Usually having two controls – one to control the amount of electricity used for the heat generation, and the other to regulate the amount of heat that the system releases – storage heaters allow you heat up bricks at night, and when you go to work in the day reduce the heating until you get back later in the day, before releasing for use. At Electrics on Tap, we know every building has its uniqueness and we are skilled in providing heating solutions to both residential and commercial buildings. If you are in or around Brighton and Hove, East and West Sussex from Eastbourne to Worthing and up to Burgess Hill, let us be your heating experts and we promise to deliver only the best quality heating solutions. 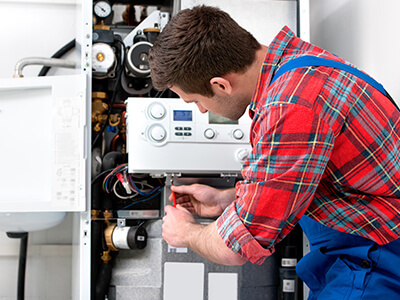 Our team of seasoned professionals are willing to help you with designing, installing and maintaining your heating system. When its cold outside electric heating will keep your home or office warm. Whether you require a new storage heater, panel heater, water heater, central heating system wiring or towel rail Electrics on tap can install these systems for you. Outdoor electric patio heaters including infra red, halogen electric patio heaters that offer convenient instant effective heat with low running costs. The infrared electric heaters can be directed to where the heat is needed and are unaffected by the wind. They offer all the benefits of a gas patio heater and more without the fuss and inconvenience of bottled gas. Electrics on tap can install electric heaters that are suitable for both commercial and domestic premises. Electrics On Tap is proud to offer Heating Systems services in the town of Brighton, which lies within South East England in the county of East Sussex. 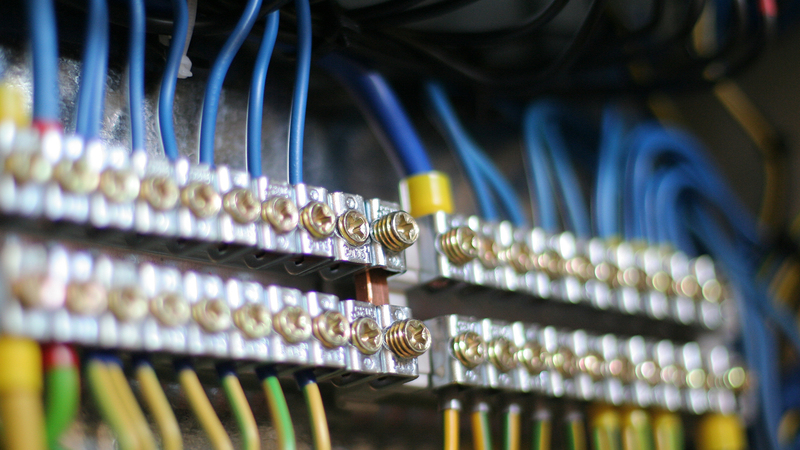 A range of East Sussex businesses including Electrics On Tap make their home in Brighton. Electrics On Tap’s Heating Systems service area like-wise encompasses Moulsecoomb, Hollingbury, Hollingdean, Hove and Mile Oak in the City of Brighton and Hove. Last in order but nevertheless important, Electrics On Tap’s Heating Systems services cover the Brighton Municipality including Brighton Marina, Stanmer and Bear Road area.